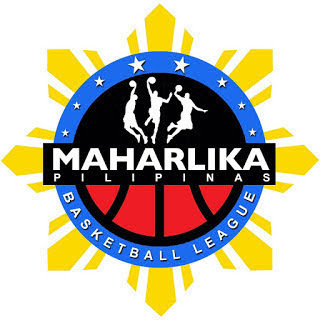 MANILA — Caloocan got a huge boost in its last dash to the Maharlika Pilipinas Basketball League Datu Cup playoffs after mashing Biñan, 76-62, at the FilOil Flying V Centre in San Juan City on Monday night. The Supremos used a huge third quarter storm to blast the Heroes and barge to the playoff positions with one game left. Caloocan started the game on a high note as the team opened a lead as high as 11, 18-7, late in the first quarter. Biñan, however, slowly recovered and eventually went up, 26-24, with 2:41 remaining in the second quarter. The Supremos closed out the first half with an 8-0 run to retake the lead, 32-26, before erupting in the third period with 21-6 run to pull away for good. Almond Vosotros dropped 23 points, eight rebounds, and five assists, while Damian Lasco added 21 points, six rebounds, two assists, and one block for Caloocan, which moved up to eighth place in the Northern Division at 10-14. The team, however, still needs to beat Muntinlupa in its final assignment and hope that Pampanga falters in its last three game to formally make the playoffs. Michael Mabulac put up 19 points, 15 rebounds, two assists, one block, and one steal off the bench for Biñan, which slipped to ninth place in the Southern Division at 10-14. None of his teammates reached double figures in scoring apart from him. The result put idle Zamboanga (9-12) up to eighth place in the South, giving the heavily-revamped squad full control of its playoff fate. The Heroes are now in a uphill climb to beat the streaking Makati Skyscrapers on Feb. 20 at the Blue Eagle Gym in Quezon City to keep their playoff hopes alive.